The Emerson Tactical Gen2/3 Knee Pad Set is designed for use with the Emerson Combat Pants and Gen2 or Gen3 Design, with insert pockets on the knees. 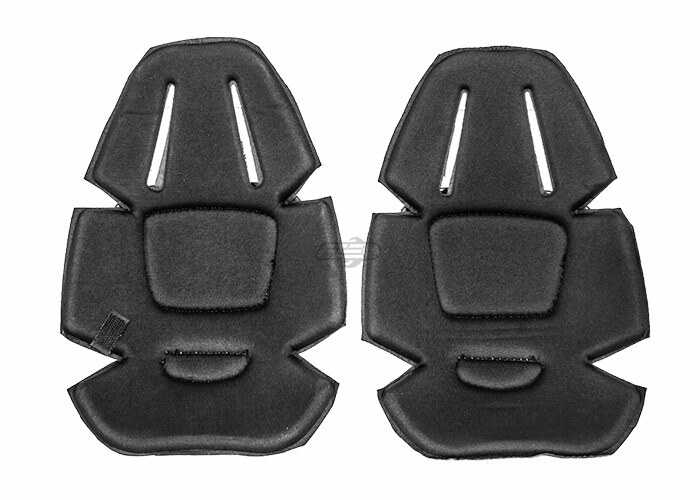 These knee pads can act a replacement for a damaged pad, or as an upgrade for a set without knee pads. 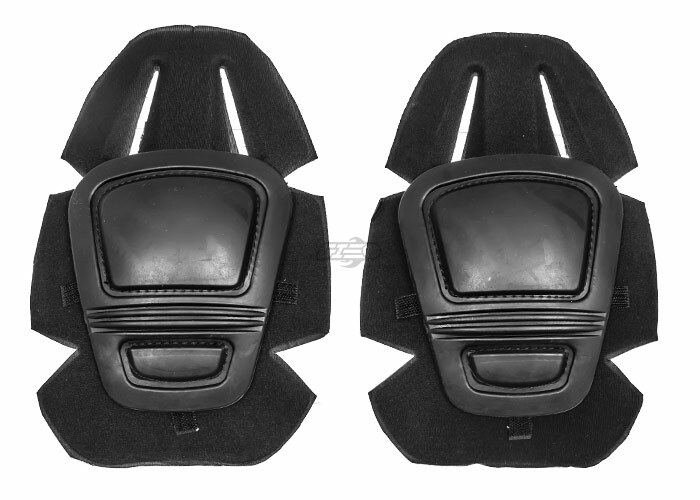 The knee pads are made from durable plastic and soft foam with Velcro for retention in the pant. The foam for the insert is cut slightly differently from standard Gen2 pads for a better overall fit in the Emerson pants.